The Vietnam Food Association (VFA) has said it is ready to buy one million tons of summer-autumn rice from farmers in the Mekong Delta for temporary storage in line with a recent directive issued by the Prime Minister. The directive has asked relevant ministries and food enterprises to buy one million tons of rice from July 15 to September 15 as farmers have been hard put to sell their rice amid falling prices and a hefty surplus. The association said the two current urgent issues facing Mekong Delta rice were the need to boost exports to reduce the pressure on inventory, and the need to purchase summer-autumn rice to help stabilize prices and ensure profits for farmers. Meanwhile, Mekong Delta province agricultural departments, local administrations and farmers are worried that if minimum rice prices are set too low, they’ll be forced into losses. VFA admitted that the minimum purchase price was a sensitive issue and of serious importance to farmers’ lives. As scheduled, VFA will meet with relevant ministries, provincial authorities and enterprises on July 9 to discuss policies, purchase prices and storage modes in a bid to ensure benefits for both the enterprises that buy the rice and the farmers who grow it. 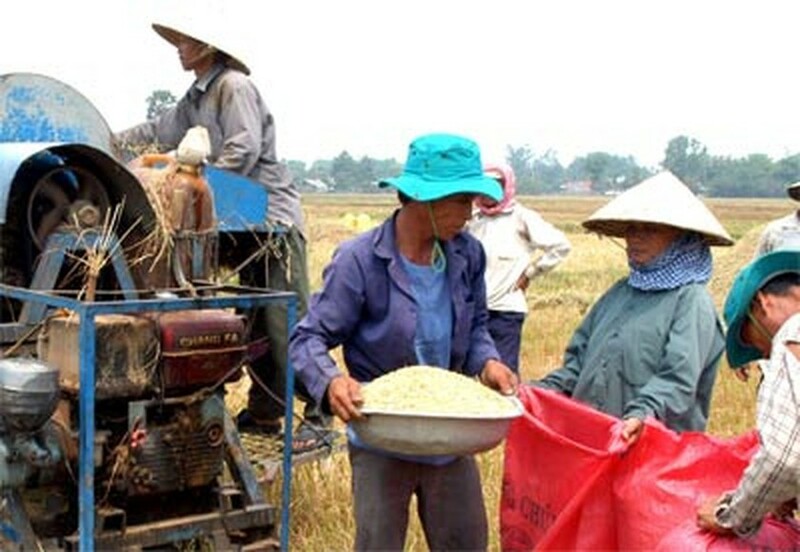 The government has asked the State Bank of Vietnam to ensure 100 percent interest rate support for food firms to take out loans to finance their rice buying and storage. 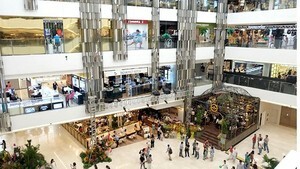 The financial support agreed to will last from July 15 to November 15 this year. The bank will ask commercial banks to supply the loans for food enterprises. According to VFA, farmers in the Mekong Delta, the country’s key rice growing area, have started summer-autumn rice cultivation on a total area of some 1.6 million hectares. The association has predicted that rice sales in the third quarter of this year will be lower than in the previous two quarters because of lower export prices. Earlier, the government assigned ministries and some 30 food enterprises to buy some one million tons of winter-spring rice for storage to help rice growers. VFA said the total summer-autumn crop was expected to be about two million tons.